Do you want to watch latest Telugu movies for free? You can read this post to know how to watch latest Telugu movies online for free full movie. Generally, it is hard to find the latest full movie online for watching for free. But you can still find some new movies online if you try your best. In this section, we will show you several legal sites and tips for finding the latest Telugu movies online for free. As the biggest video site around the world, YouTube is the best site to find the latest full Telugu movies. YouTube is a platform than users can upload videos to their accounts. 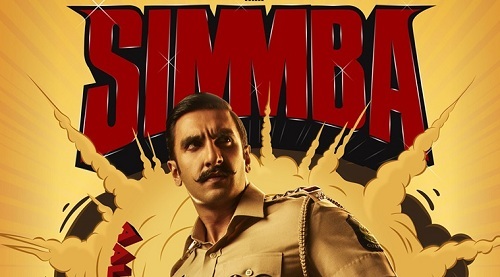 That is to say, YouTube users may upload the latest Telugu movies to YouTube for free. How to find latest Telugu movies on YouTube? Search the movie through movie’s name plus keywords like “full movie”. 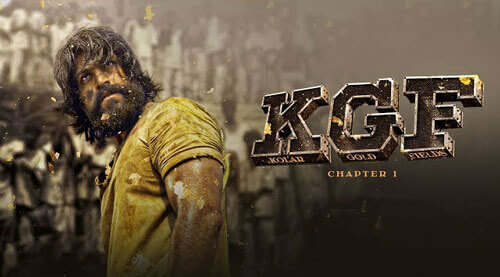 For example, if you want to find K.G.F: Chapter 1 full movie on YouTube, you can search it through KGF full movie online, Chapter 1 full movie, KGF Telugu full movie 720P, etc. However, the videos about full movies will be deleted very quickly because of copyright infringement. In this case, you should better download the free full movies from YouTube through InsTube downloader. Dailymotion is a popular video site, which many people find free movies on it. To watch new Telugu full movies online for free, you can search the movie on Google or Dailymotion. Search on Dailymotion: a movie’s name + full movie HD. For example, Vinaya Vidheya Ramafull movie 720P online. Search on Google: a movie’s name + full movie Dailymotion. 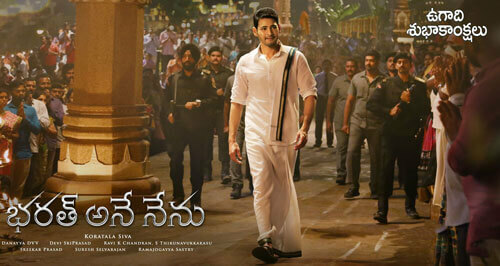 For instance, Bharat Ane Nenu full movie Dailymotion. Similar to YouTube, full movies on Dailymotion will be deleted once they are found copyright infringement. Do you know you can watch new Telugu movies on Facebook? Facebook is a social app for sharing posts, videos, and information. Of course, people may upload unclear videos about the latest Telugu movies on their page or account. You can refer to Commando 2 Full Movie Download to learn how to find Telugu full movies on Facebook. Because the videos on YouTube, Dailymotion and Facebook may be deleted later, you could download them via InsTube to watch the movies offline. Install InsTube app on your Android device. Enter YouTube/Dailymotion/Facebook website through InsTube. Search the new Telugu full movie online. Open the video and click the red button of InsTube on the screen. 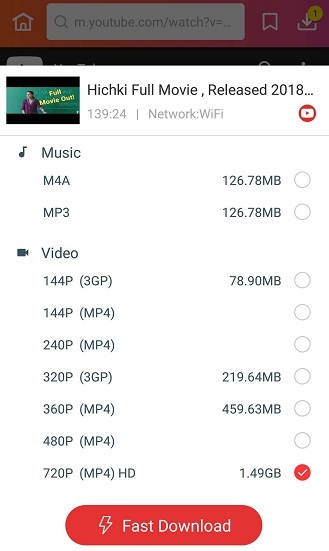 Choose a video quality and format to start downloading. You can watch the movie in InsTube whenever you want after InsTube finishes downloading. Why Crazy Rich Asians is Popular in America?